Categories: Dijon, France, Imported Wines. Tags: Burgundy, Dijon, France, Gin, Imported, Liqueur. Knowledge and expertise of more than 140 years is at the heart of the House of Gabriel Boudier. A name that is now renowned worldwide. 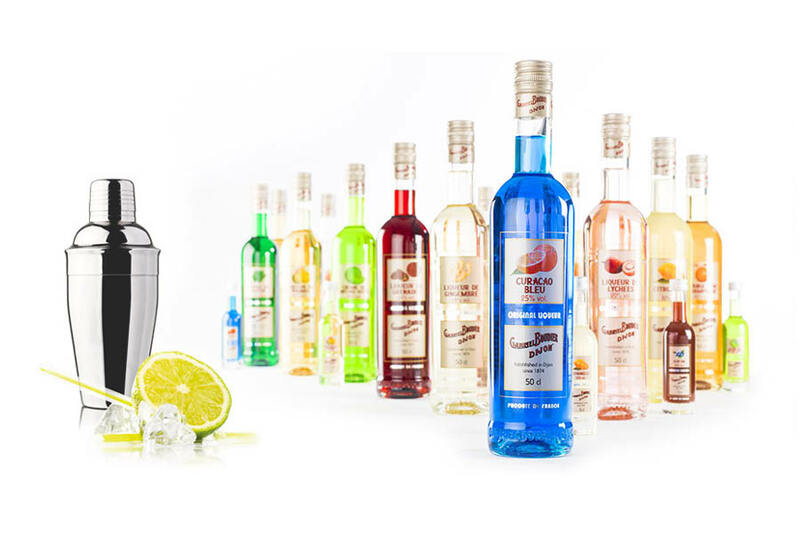 Since its foundation in 1874, Gabriel Boudier has invented and diversified into a range of exceptional products that delight enthusiasts of crème de fruits as well liqueurs. 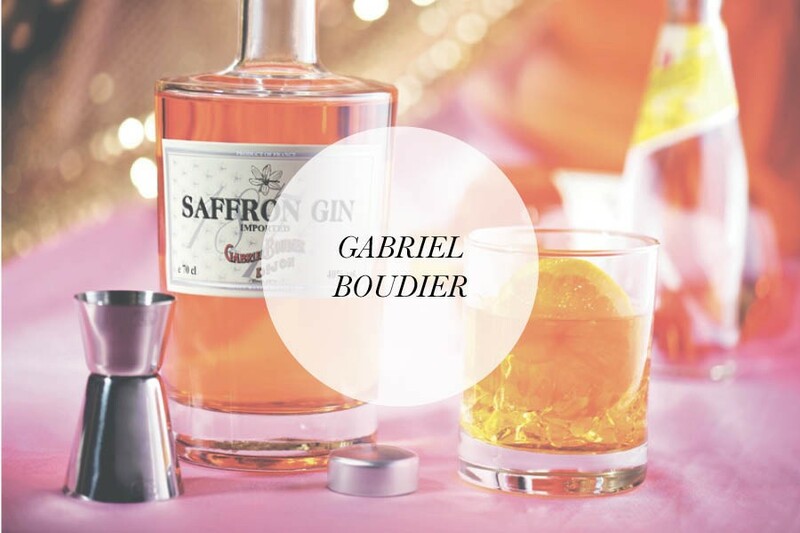 Gabriel Boudier is now synonymous with authentic tastes which we invite you discover, enjoy and share with us. 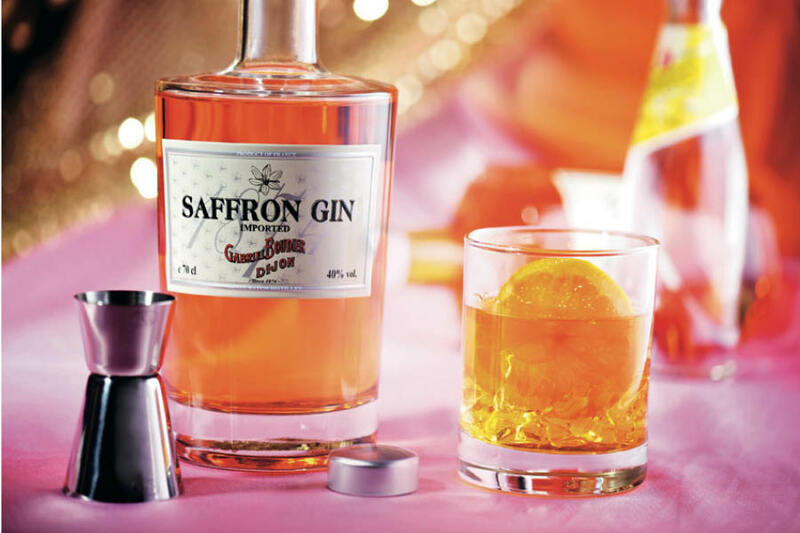 It is the only major independent Cassis de Dijon company, founded on heritage and family. 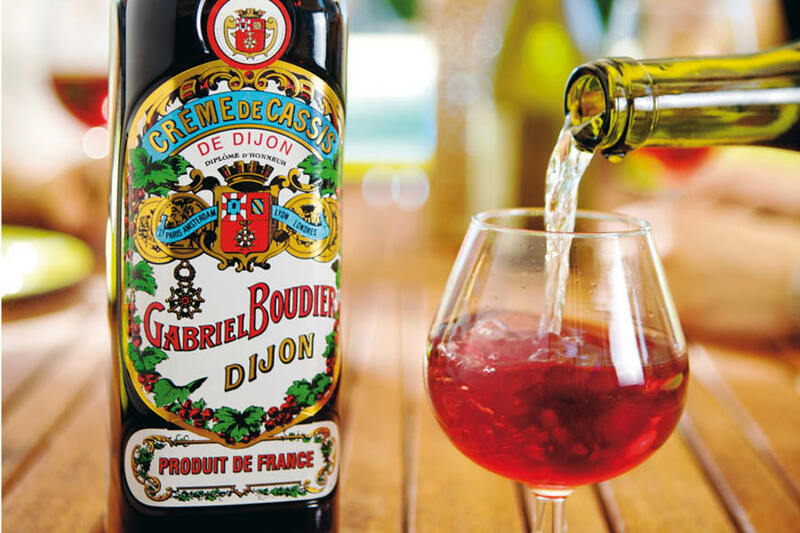 Created in 1874, it proposes a wide range of liqueurs bases around Creme de Cassis de Dijon.